Abstract : We present a signal-processing framework for light transport. We study the frequency content of radiance and how it is altered by phenomena such as shading, occlusion, and transport. This extends previous work that considered either spatial or angular dimensions, and it offers a comprehensive treatment of both space and angle. We show that occlusion, a multiplication in the primal, amounts in the Fourier domain to a convolution by the spectrum of the blocker. Propagation corresponds to a shear in the space-angle frequency domain, while reflection on curved objects performs a different shear along the angular frequency axis. As shown by previous work, reflection is a convolution in the primal and therefore a multiplication in the Fourier domain. 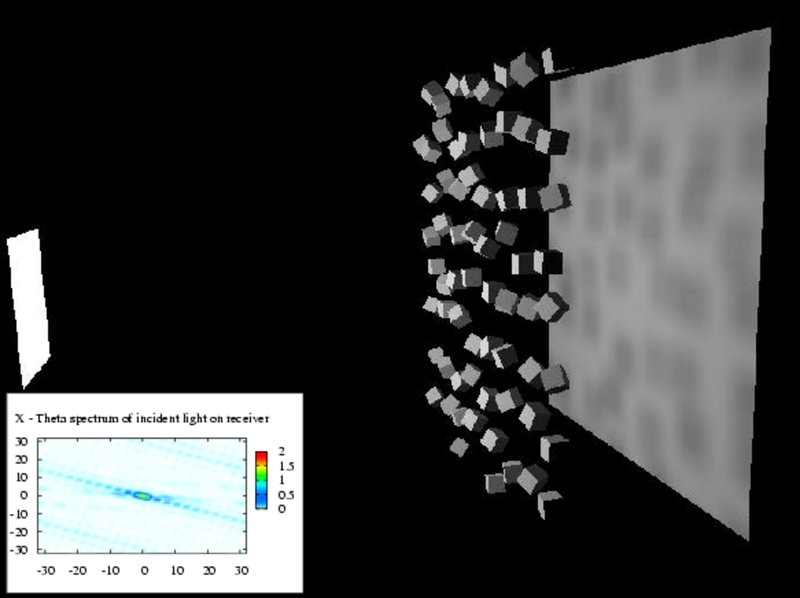 Our work shows how the spatial components of lighting are affected by this angular convolution. Our framework predicts the characteristics of interactions such as caustics and the disappearance of the shadows of small features. 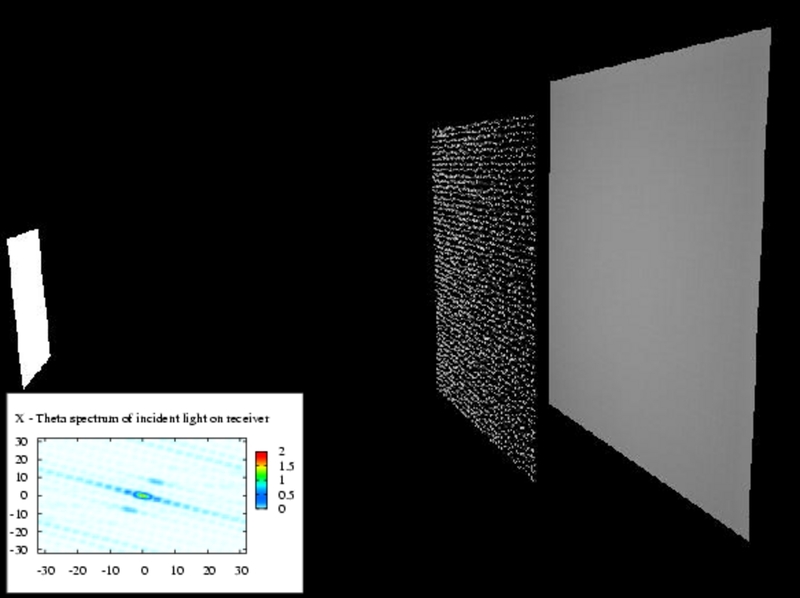 Predictions on the frequency content can then be used to control sampling rates for rendering. Other potential applications include precomputed radiance transfer and inverse rendering.